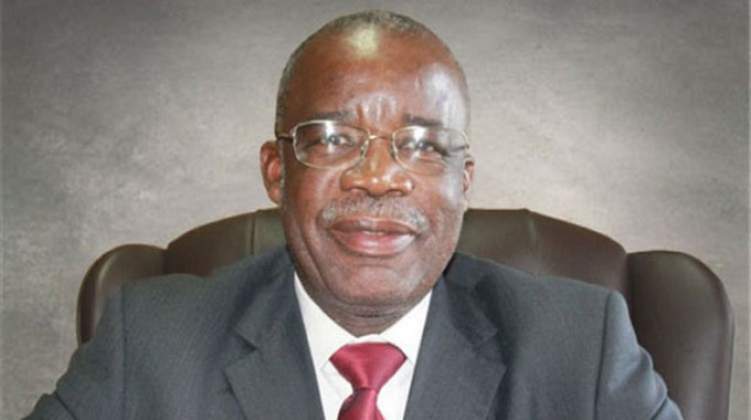 Former Secretary for Mines and Mining Development Francis Gudyanga appeared in court yesterday, facing fresh fraud charges after he allegedly defrauded the Mineral Marketing Corporation of Zimbabwe (MMCZ) of US$1 629 500. The complainant in the case is the MMCZ, which is being represented by its board chairperson Mr Ambrose Made. Gudyanga appeared before Harare magistrate Ms Rumbidzai Mugwagwa, charged with fraud. He was ordered to pay $500 bail and remanded to October 2. Prosecuting, Ms Linda Gadzikwa alleged that during the period extending from September 2014 to December 2015, Gudyanga, acting as the Permanent Secretary of Mines and Mining Development, ordered MMCZ to pay US$1 629 500 to Glammer Private Limited. Gudyanga allegedly told MMCZ to pay Glammer through Pedstock Investments, as Glammer was a foreign company. He also allegedly lied that the money was to be accounted for as part of the dividends to the stakeholder, which was the Government of Zimbabwe. MMCZ released the money to Pedstock Investments. It was later discovered that the money had nothing to do with MMCZ and it was not being paid to the Government of Zimbabwe, but instead was used in a fraudulent arrangement Gudyanga had made. Dividends are supposed to be paid to the permanent secretary, who then issues a receipt of acknowledgement. After this, the permanent secretary is then supposed to pay the Ministry of Finance. Due to the alleged fraud, Gudyanga caused MMCZ to lose US$1 629 500. Gudyanga is also facing corruption charges alongside former Mines and Mining Development Minister Walter Chidhakwa. Their trial is scheduled to commence on September 11.